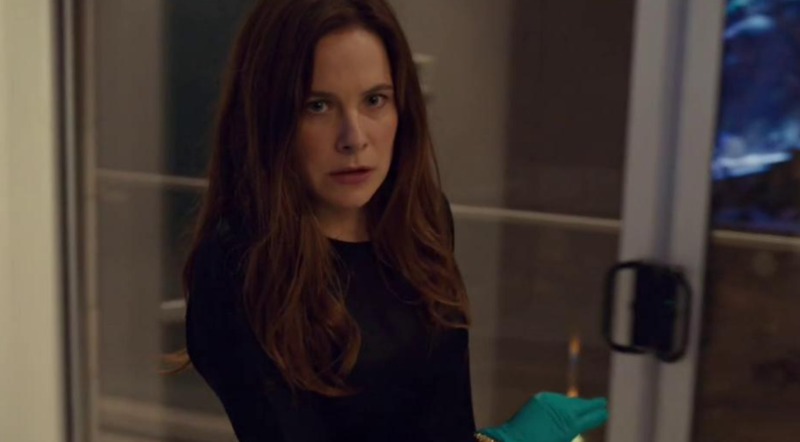 Has Dr. Mary Harris (Caroline Dhavernas) met her match in Olivia? Find out on the Mary Kills People episode airing March 19. Don’t miss Mary Kills People “The Connection” airing Monday, March 19 at 9/10c on Lifetime.